An Oak Cliff high school senior in 1963, Lopez saw the Kennedy motorcade on Main Street and later went to Parkland Memorial Hospital. 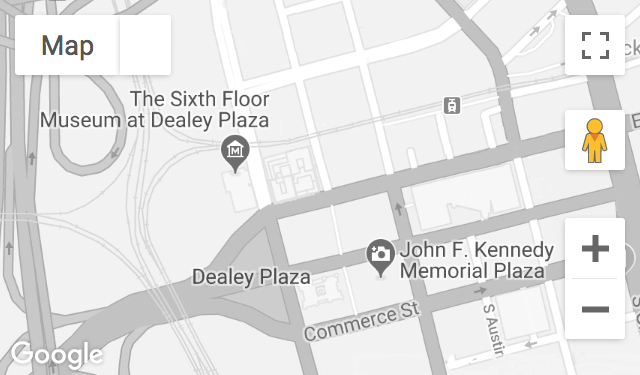 Earlier that day, he tried to park his car near the grassy knoll in Dealey Plaza but was forced to leave by an unidentified official. Recorded August 4, 2010.